Come By For a Holiday Toast! 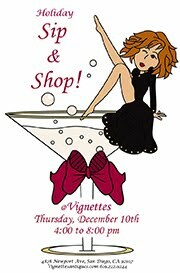 December 6th from 3:00 to 8:00 pm. 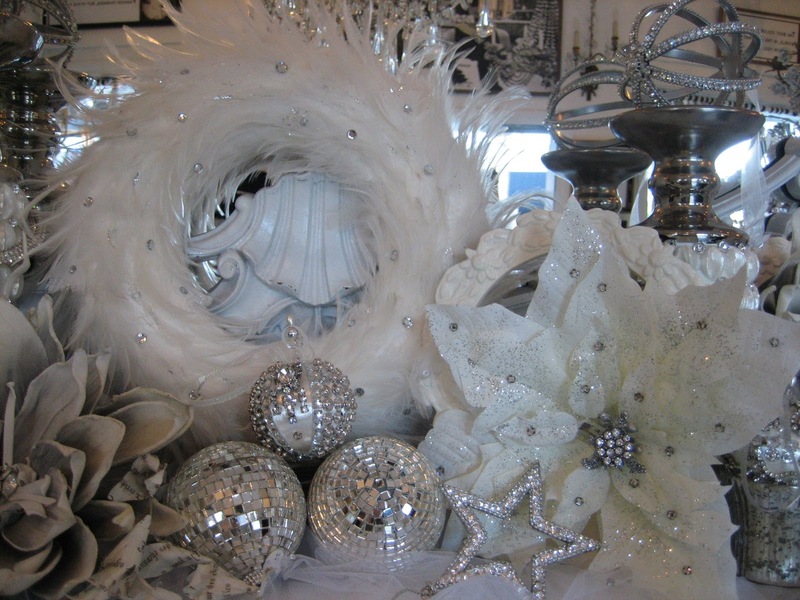 We’ve been holding back sparkling treasures for that day and the elves have been busy creating everything you need for fabulous holiday decorating and entertaining. 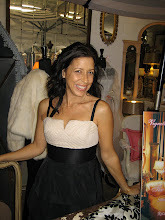 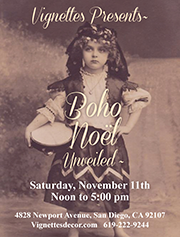 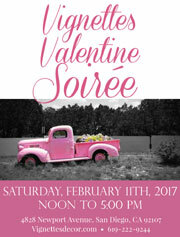 Our own Robin of Bistro Chic will be in her space from 4:00 to 6:00 pm whipping up delicious bites and sweets and customizing them all with a French twist. 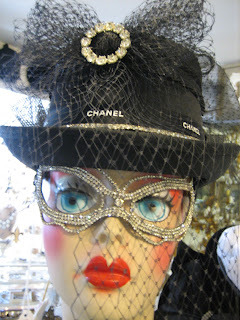 Quelle fun! 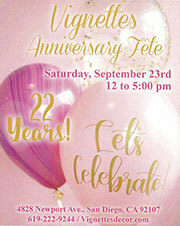 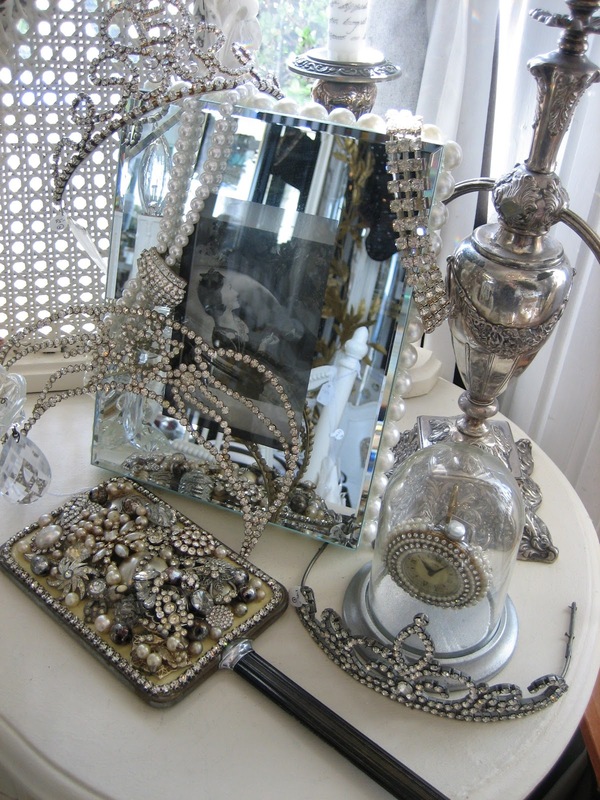 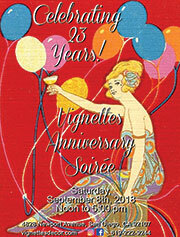 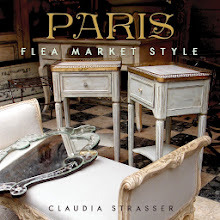 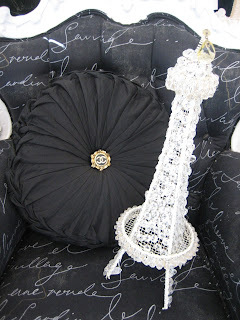 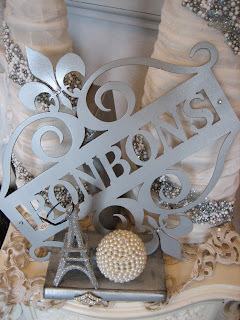 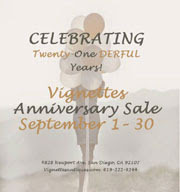 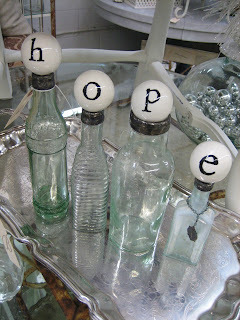 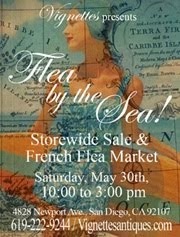 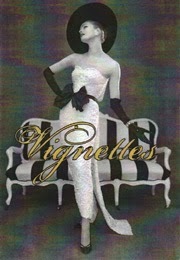 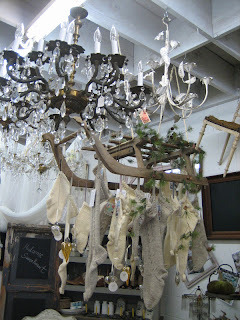 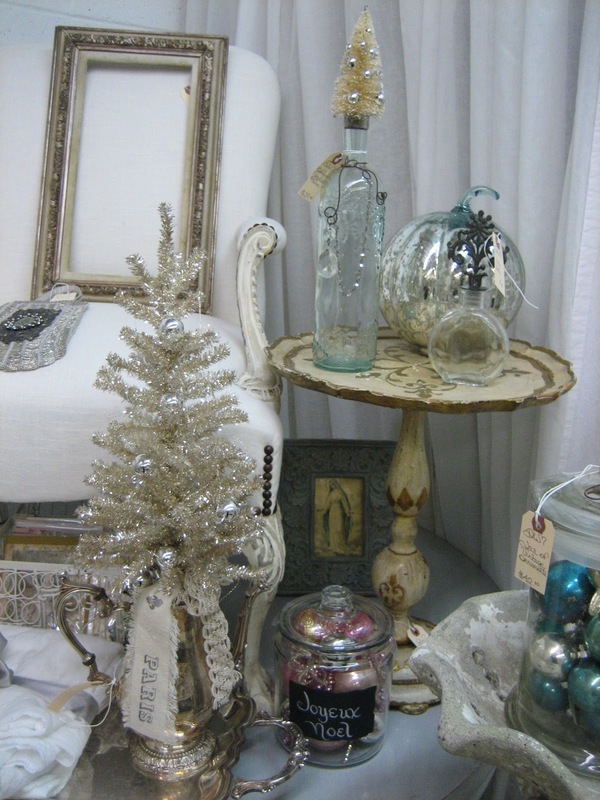 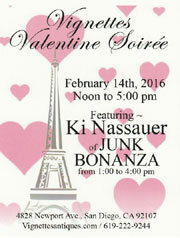 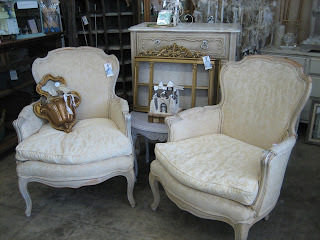 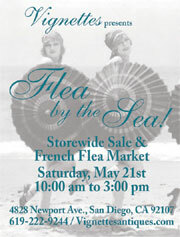 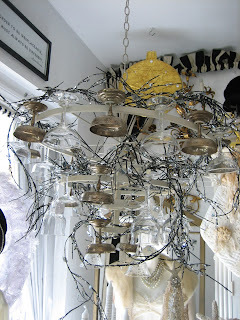 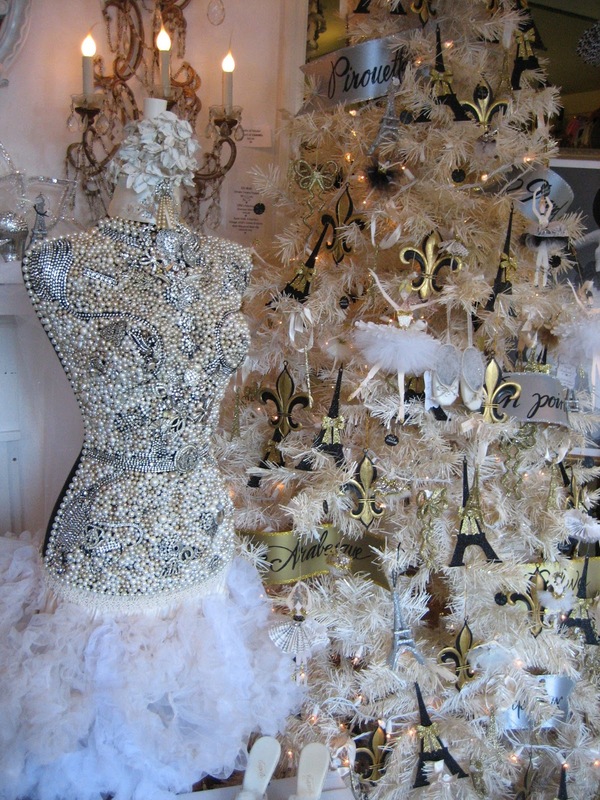 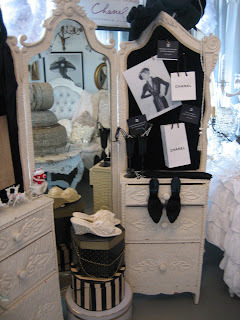 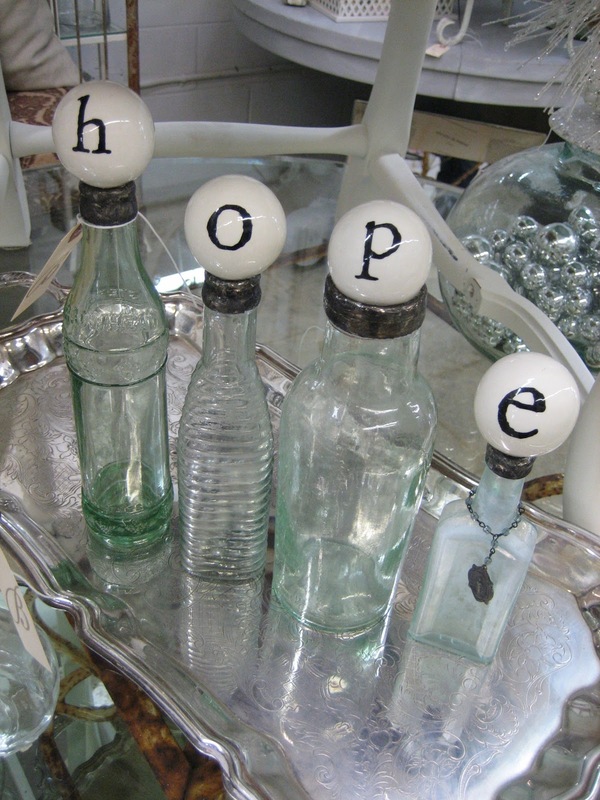 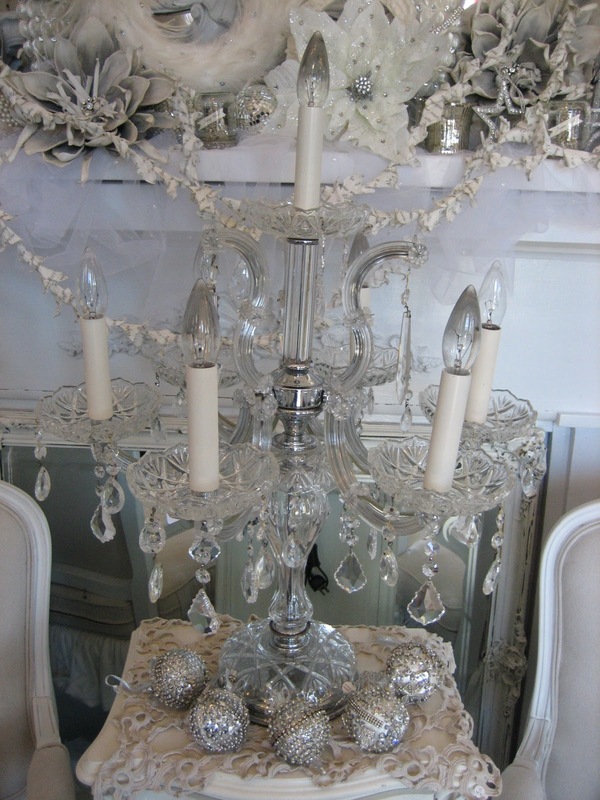 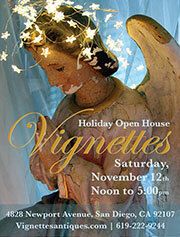 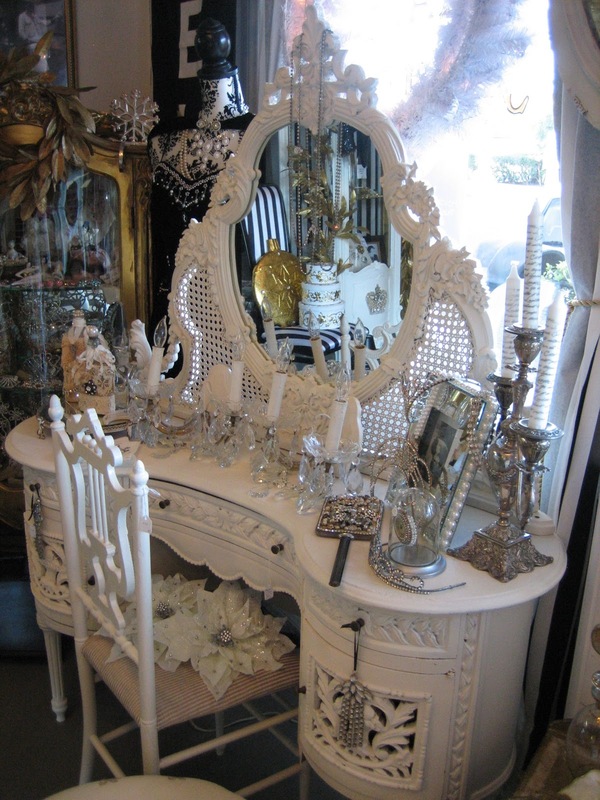 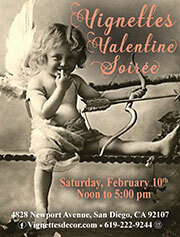 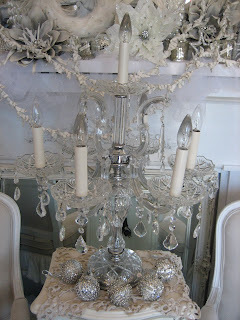 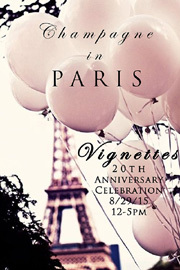 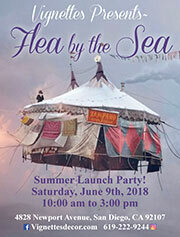 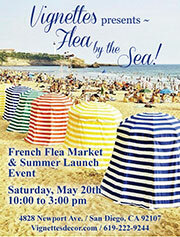 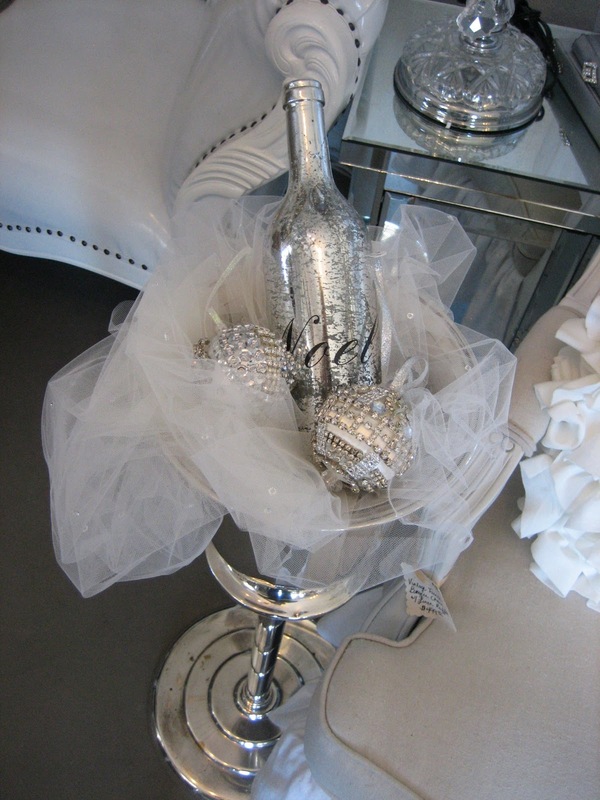 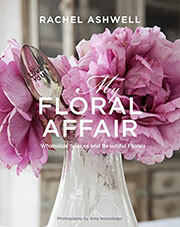 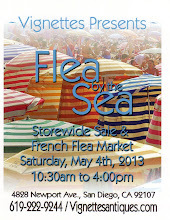 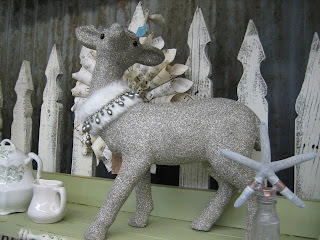 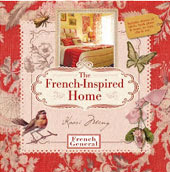 Sparkling champagne will be pouring and all the dealers, designers and artisans of Vignettes will be here to greet you. 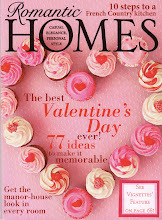 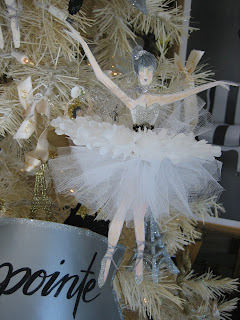 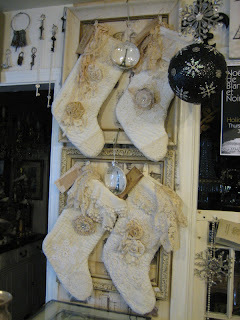 Getting into the spirit of the season ~ Guarenteed! 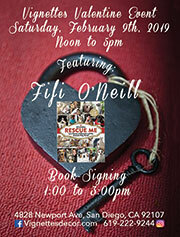 See you on the 6th. 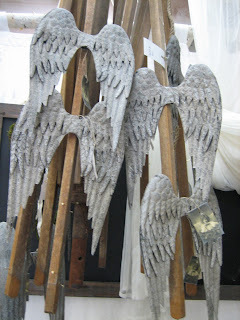 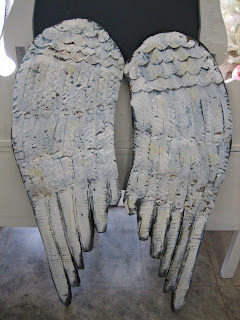 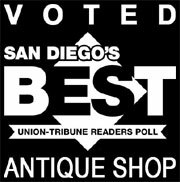 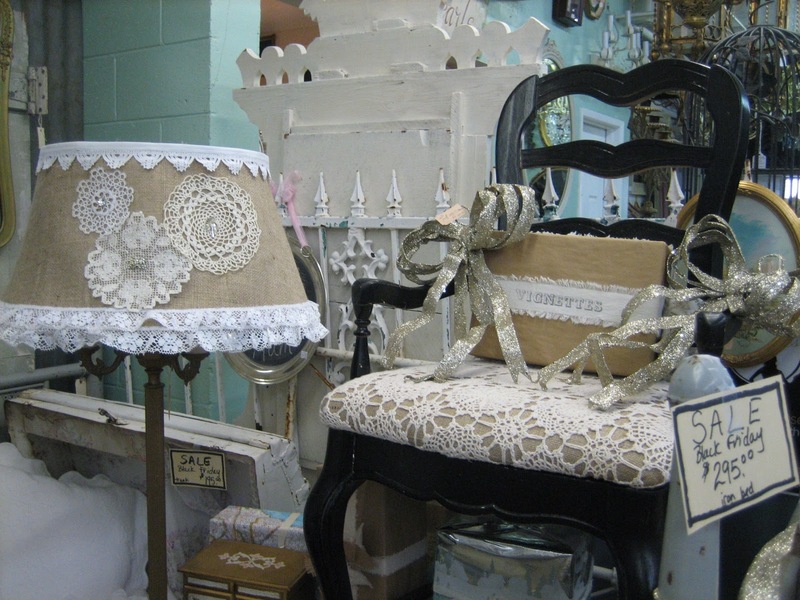 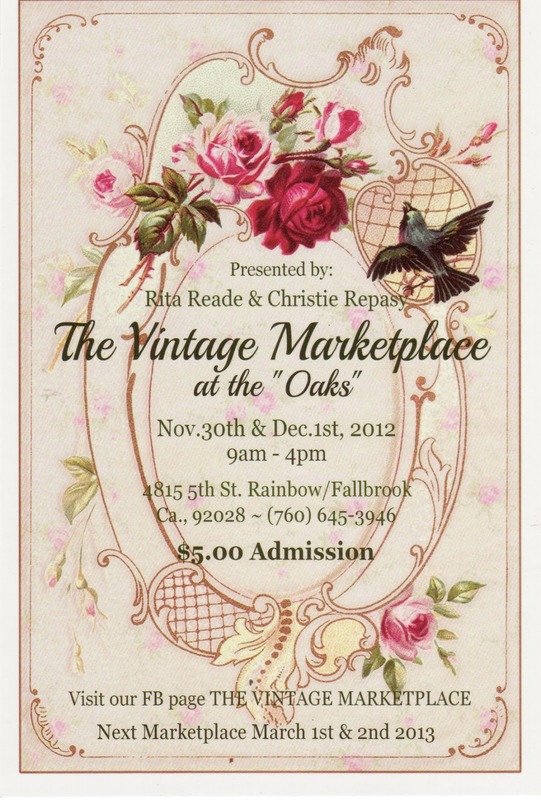 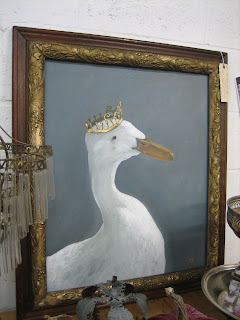 The Vintage Marketplace - This Weekend! 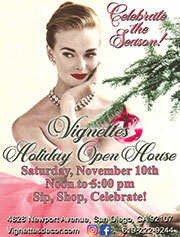 Don't miss this fabulous shopping experience coming up this Friday and Saturday, November 30th and December 1st. Rita Reade and Christie Repasy. 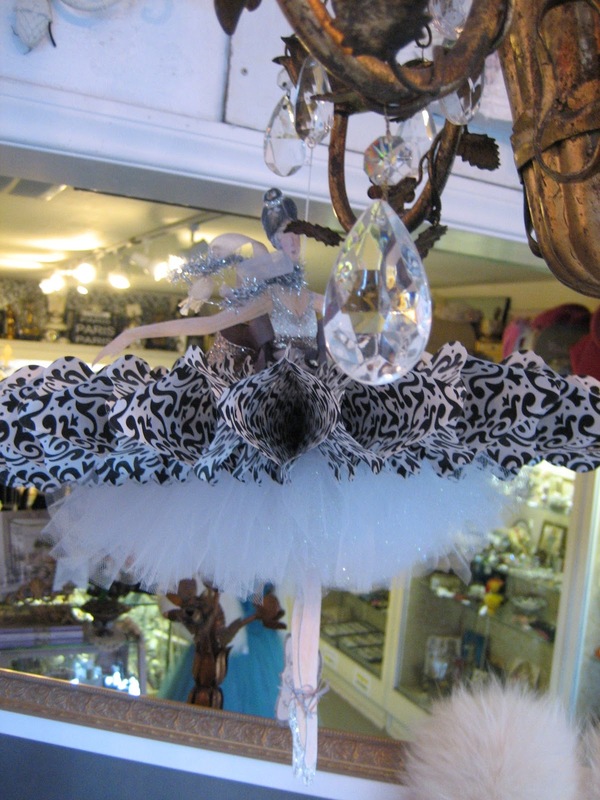 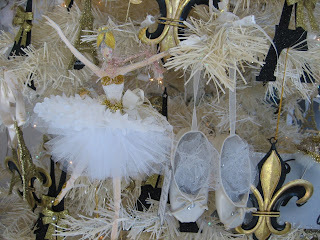 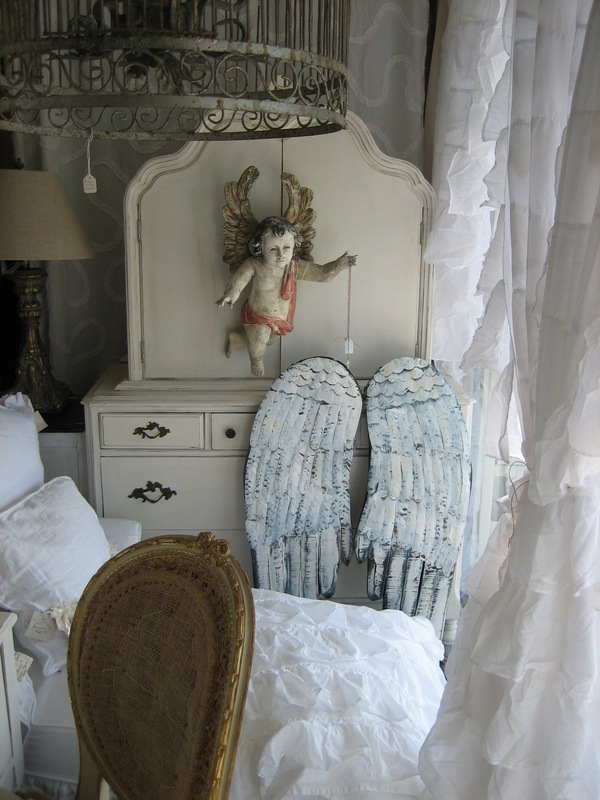 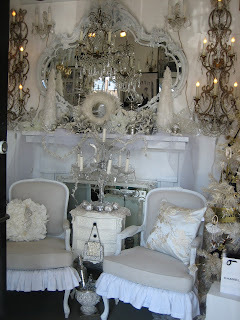 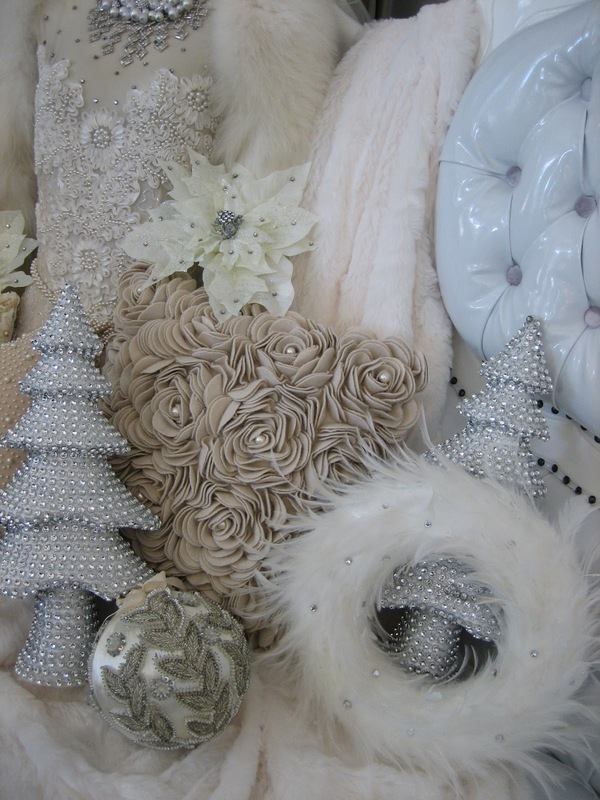 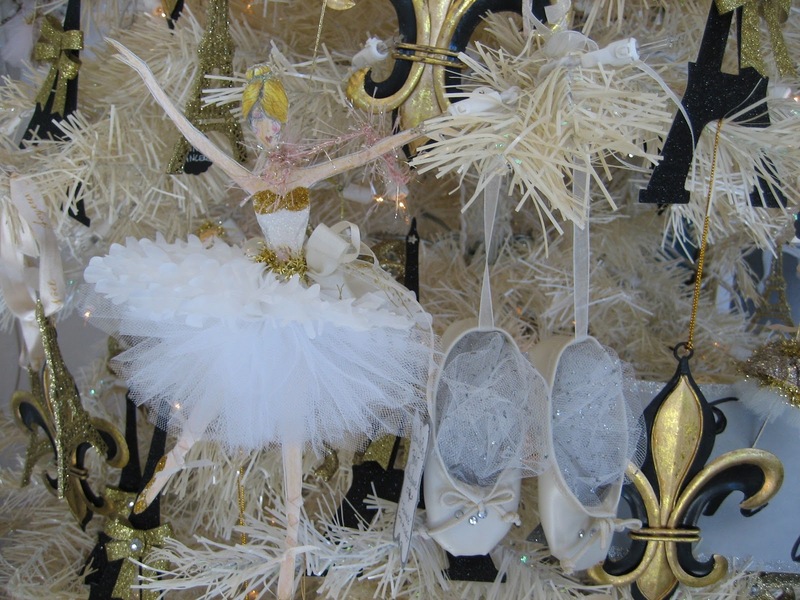 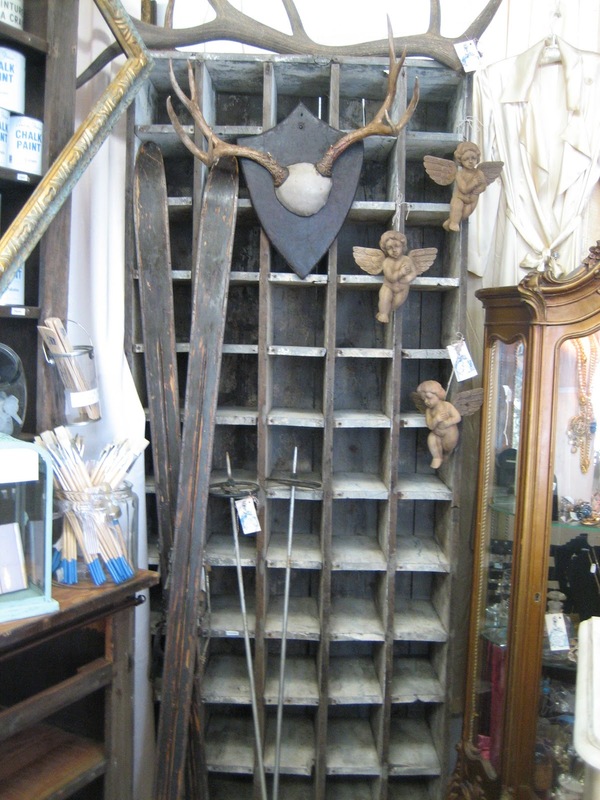 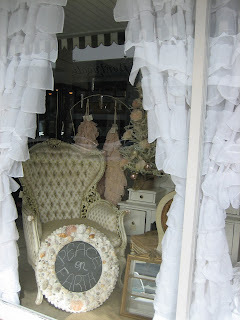 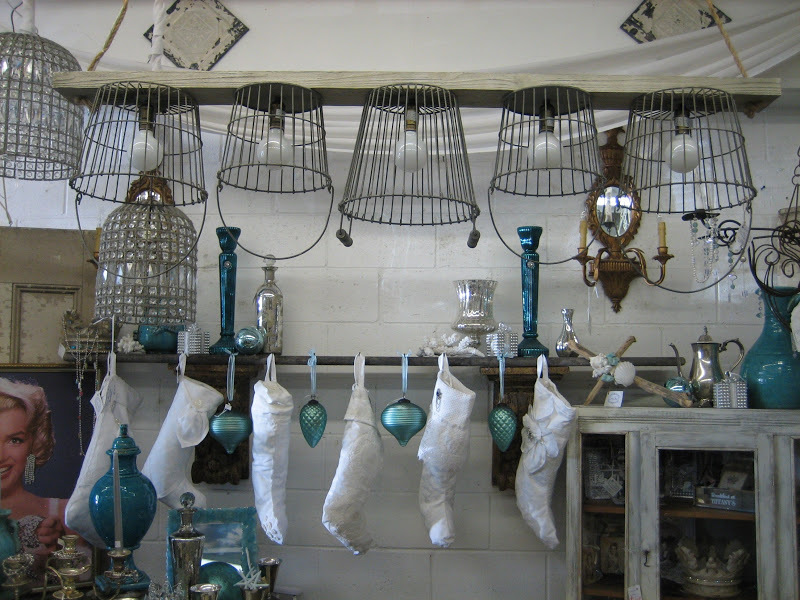 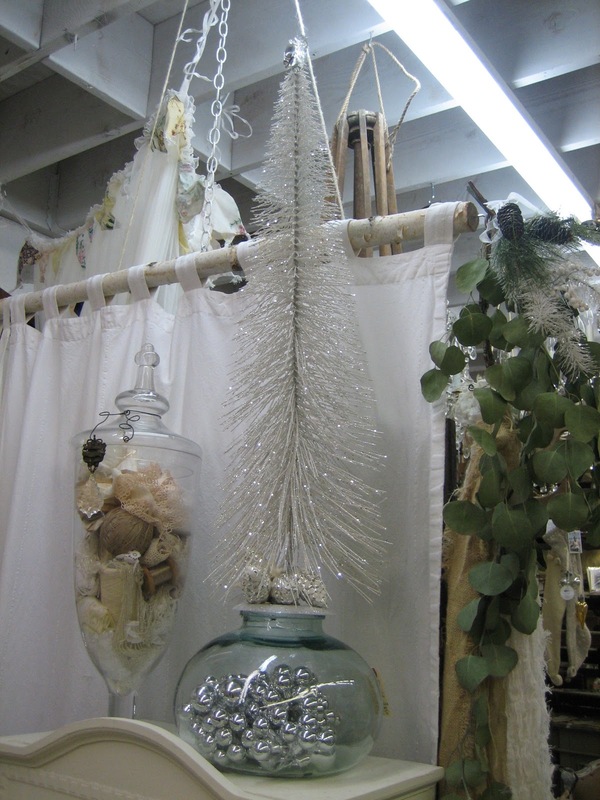 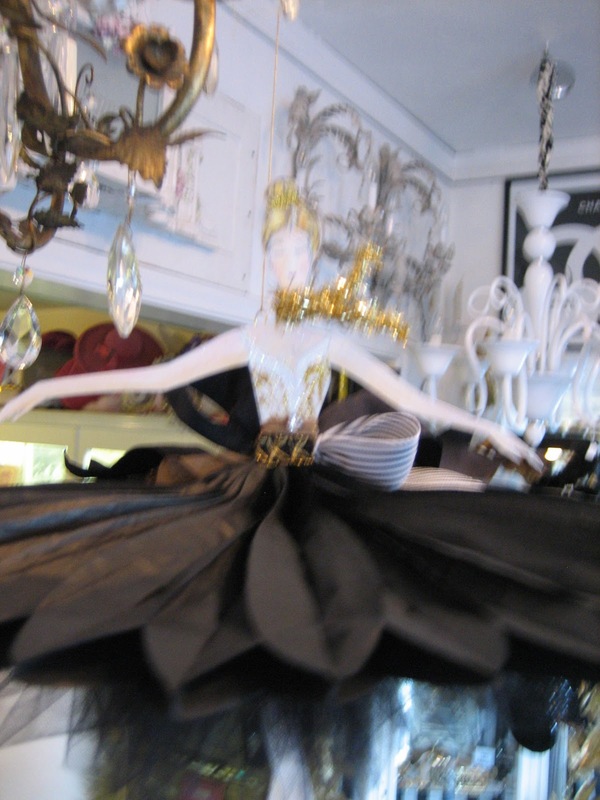 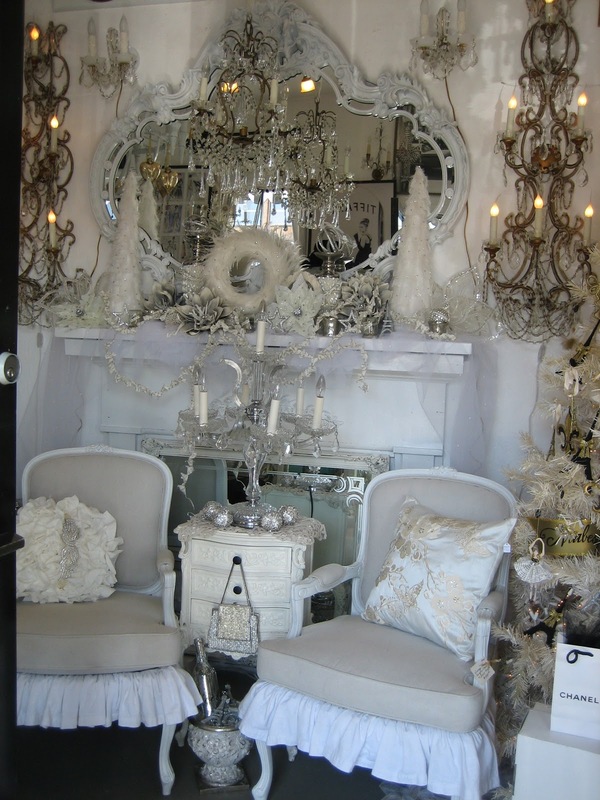 We are unveiling amazing winter ‘vignettes’ almost daily now and lo and behold ~ that magical, whimsical spirit of the season is completely taking hold of all who enter our doors! 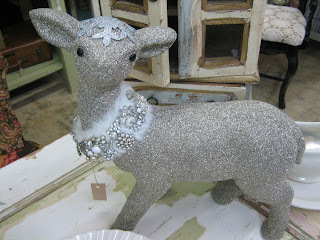 It’s just way too irresistible! 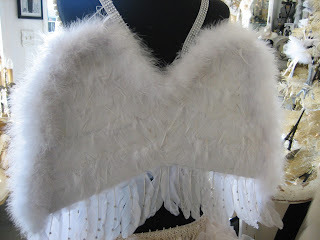 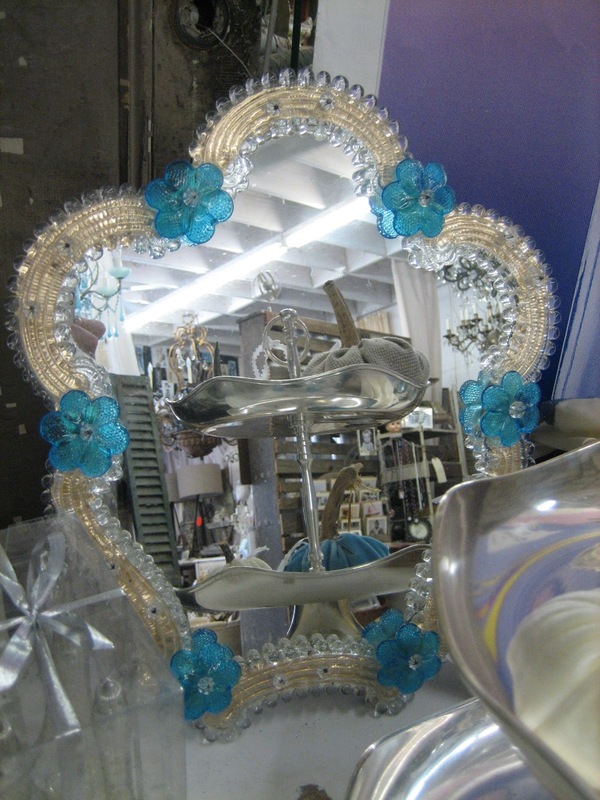 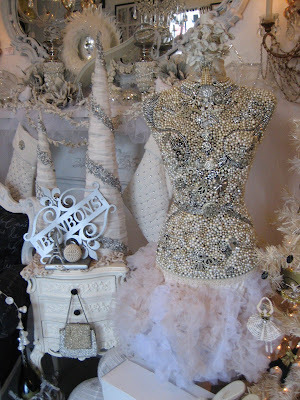 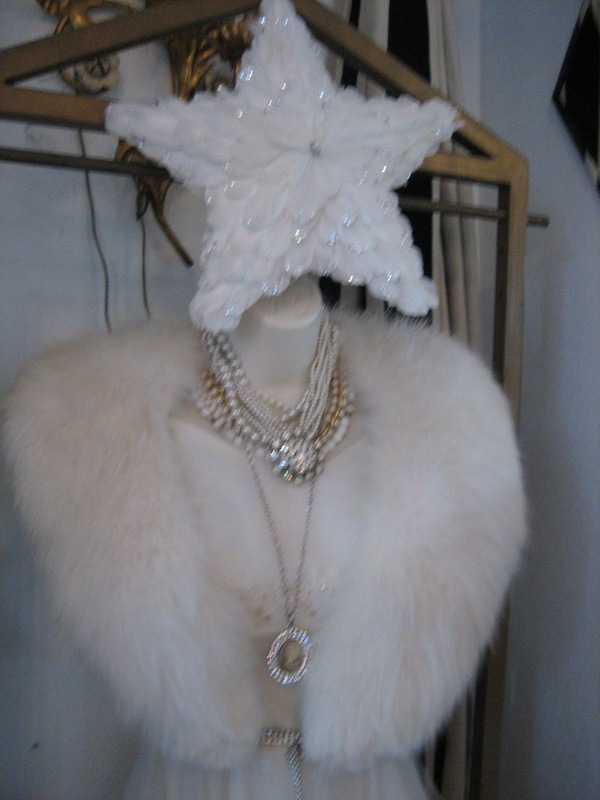 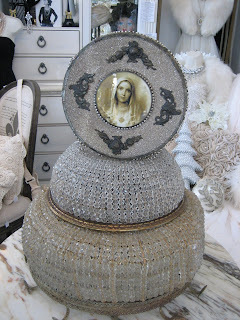 Come in and see our latest, jeweled, Snow Angel. 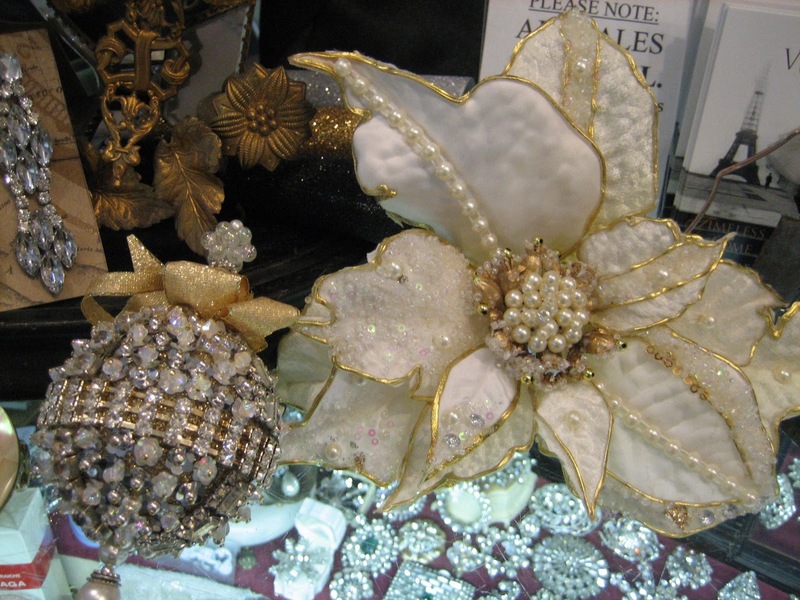 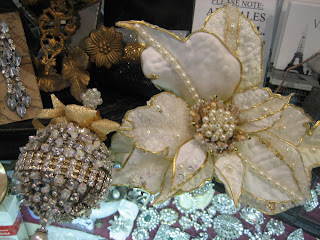 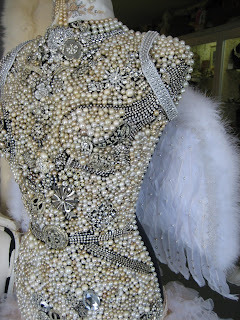 Once again, Cecilia Hidalgo of Baroque Pearls has created another bejeweled and beaded, couture masterpiece who reigns over all in the front room. Starting Friday ~ we’re open every day until Christmas so stop by for your maximum daily requirement of, what we’re calling, Winter Chic ~ a la Francais! 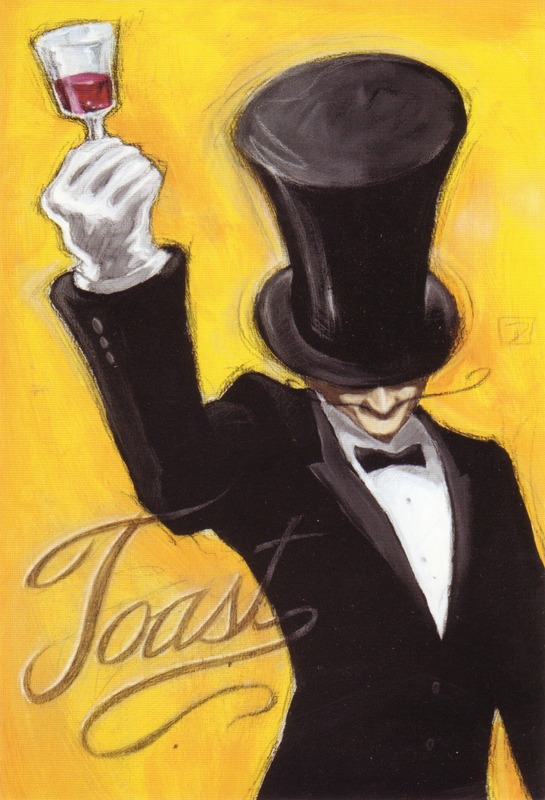 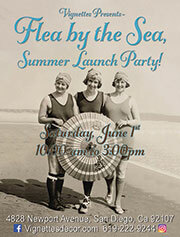 We hope to see you for a toast! 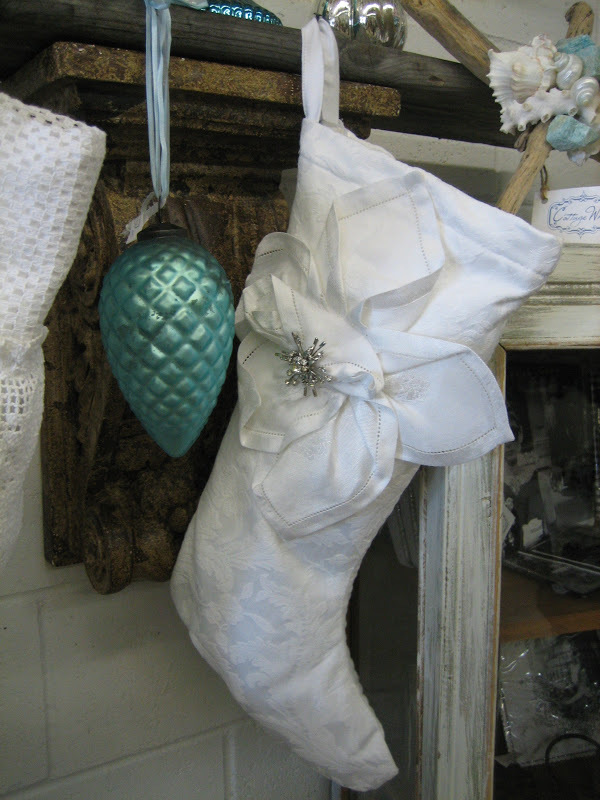 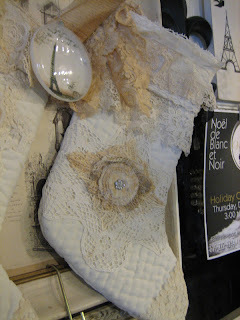 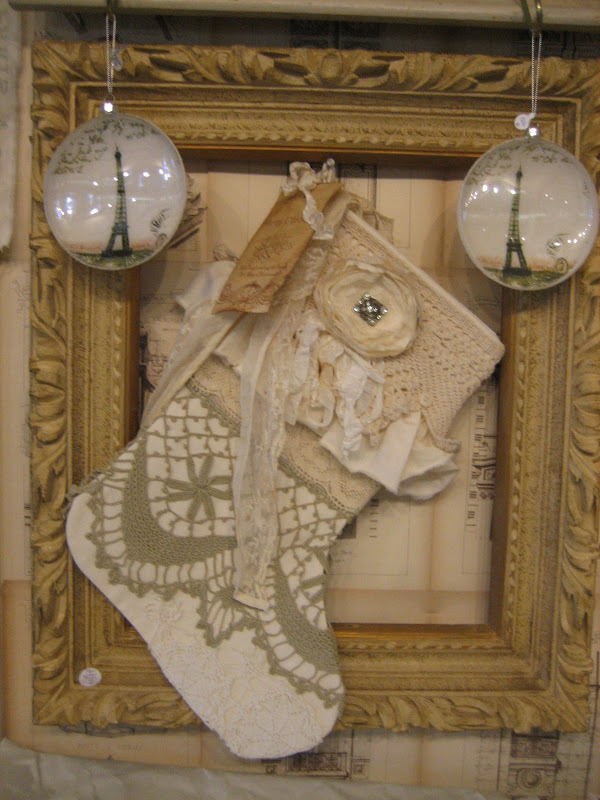 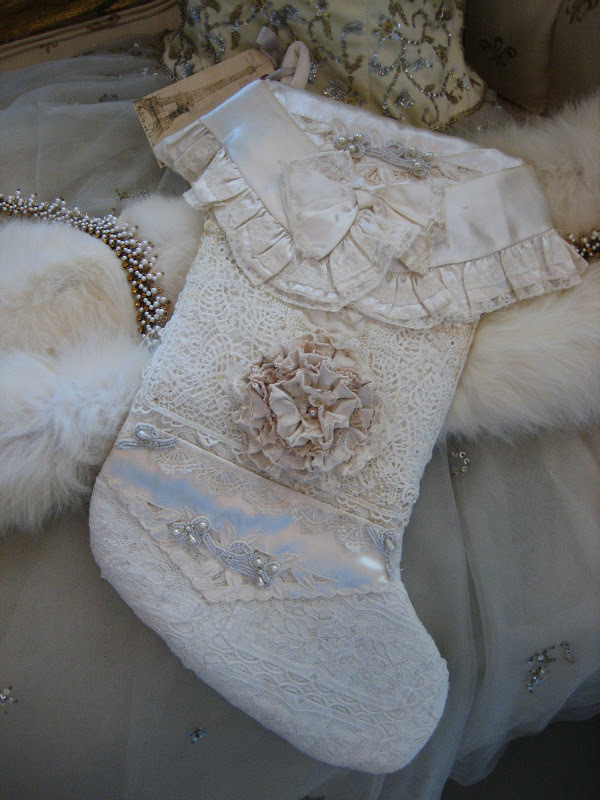 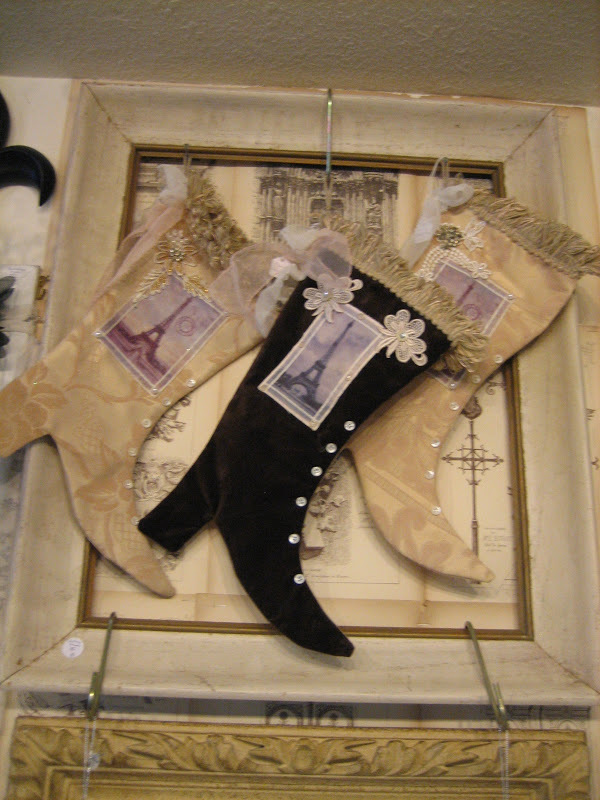 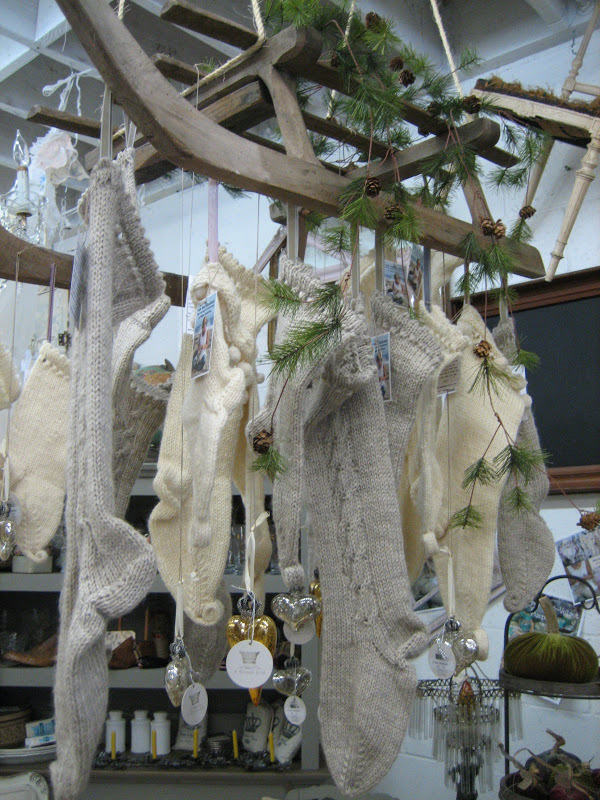 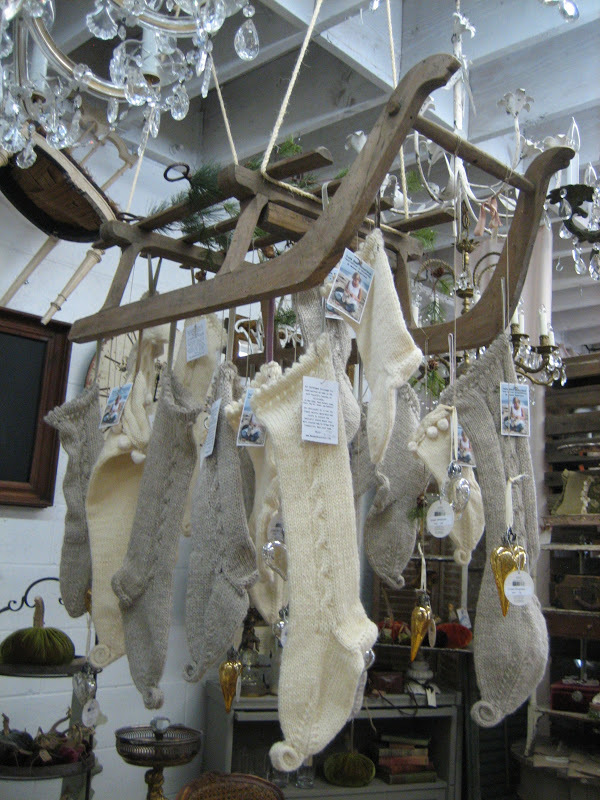 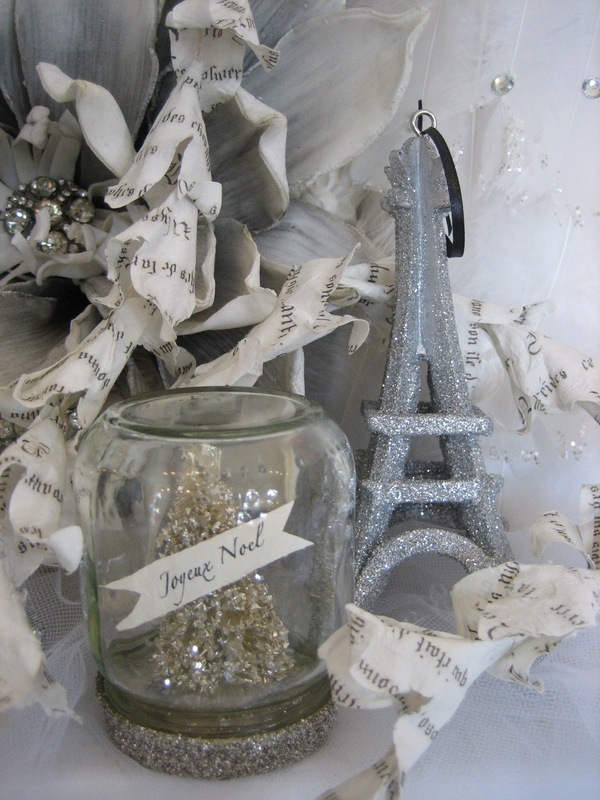 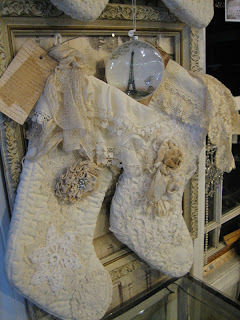 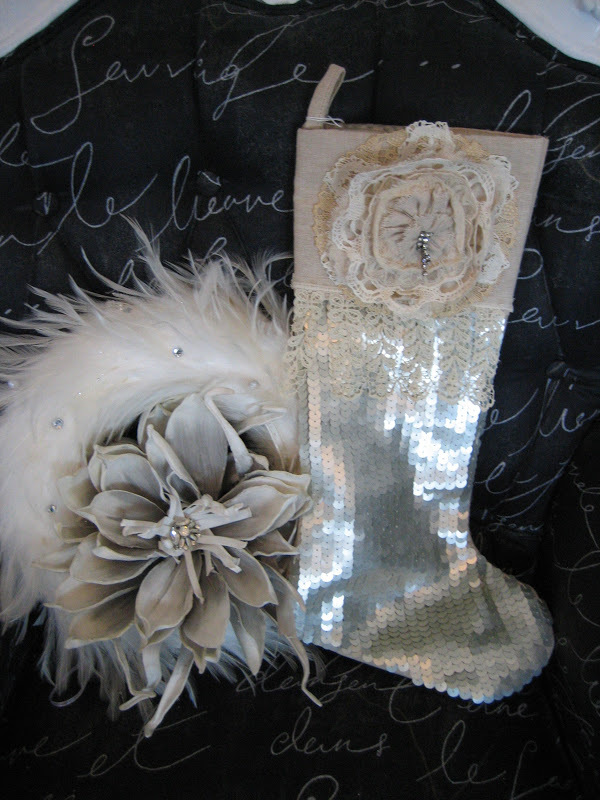 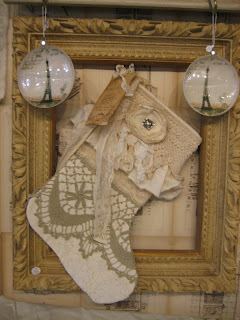 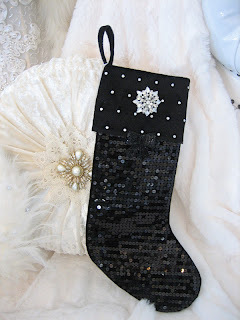 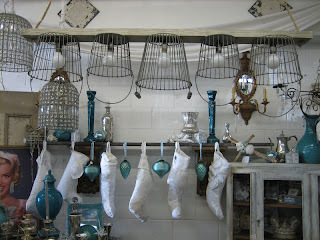 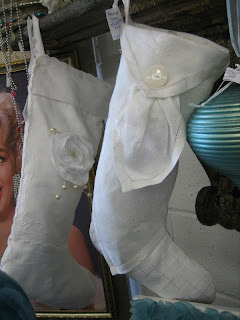 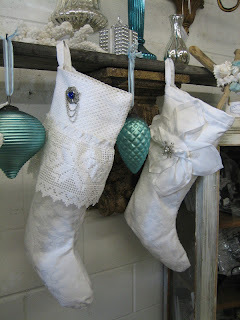 What a dazzling assortment of French and holiday stockings we are presenting this season. 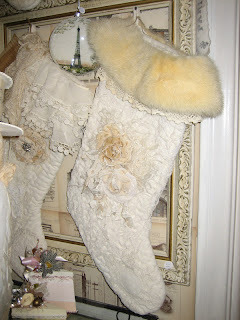 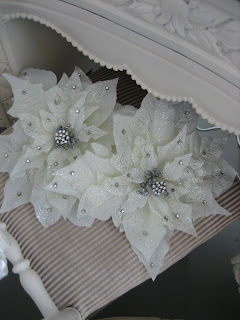 From Frauke’s amazing, hand knitted, wool ones (no two are alike) to Blossoms Vintage Chic’s unique, hand sewn stockings on pillows, to glamorous, ivory velvet ones covered in rhinestones and brooches to our custom designed, couture versions with removable fur collars and vintage satin collars. 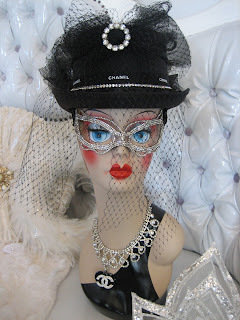 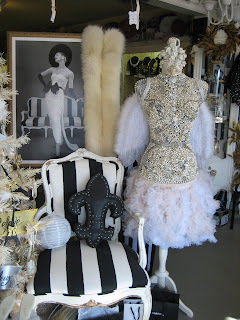 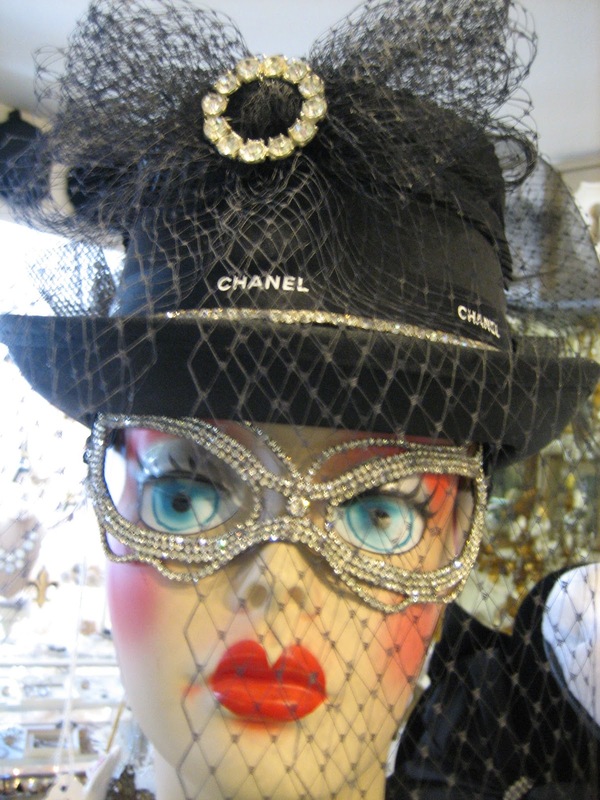 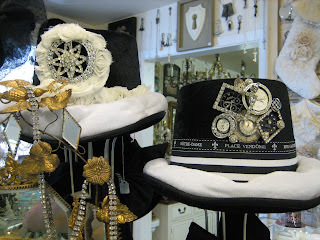 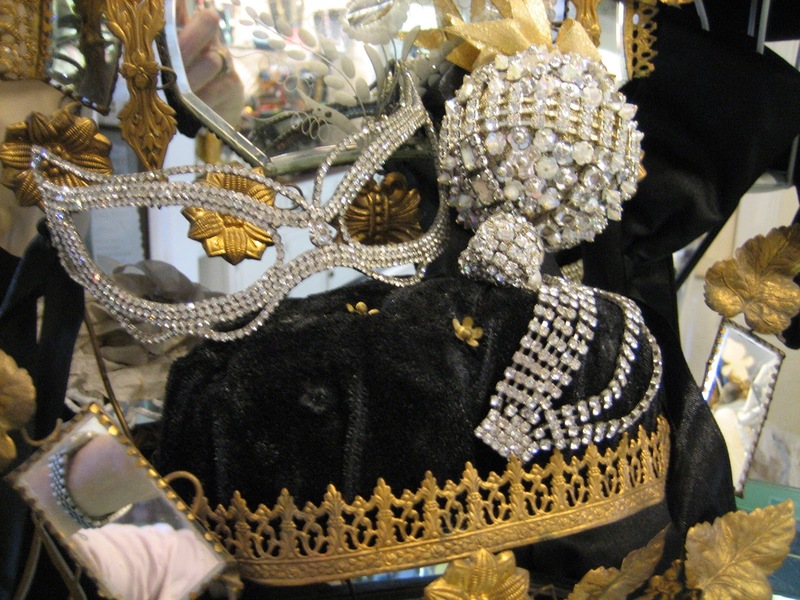 The list goes on and on with adornments of vintage millinery, French trims, antique textiles and elaborate passementerie and all of them need to be seen (and touched) to be believed!
. 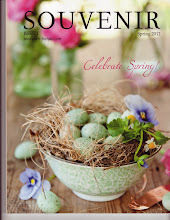 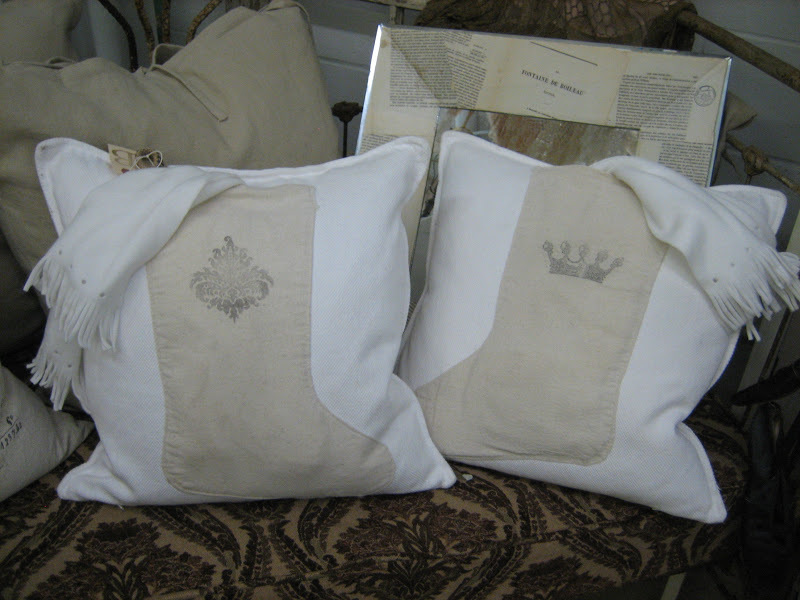 Use them as creative packaging and tuck a Vignettes' gift certificate inside for the ultimate present. One part whimsy, two parts vintage soul. 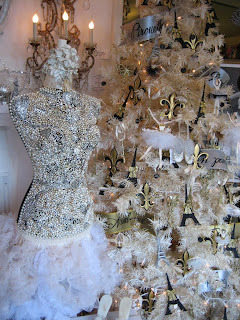 Oh, So Much Holiday Magique To Behold!